Are you planning a day out or short break in Yorkshire? Here’s our list of the top 5 places to visit in Yorkshire this summer. Haworth is a beautiful Pennine village, most well-known for being the former home of the Brontë sisters. The village itself is filled with little tea rooms, bookshops, pubs and restaurants, and footpaths leading out of the village, which take you on lovely walks past Brontë Falls and the Brontë Stone Chair. Haworth’s main attractions are Keighley and Worth Valley Railway (a 4 and 1/2 mile railway used to deliver to local trade mills) and of course the Brontë Parsonage Museum, where as well as learning about Emily and Charlotte Brontë, budding writers can attend poetry and creative writing workshops. 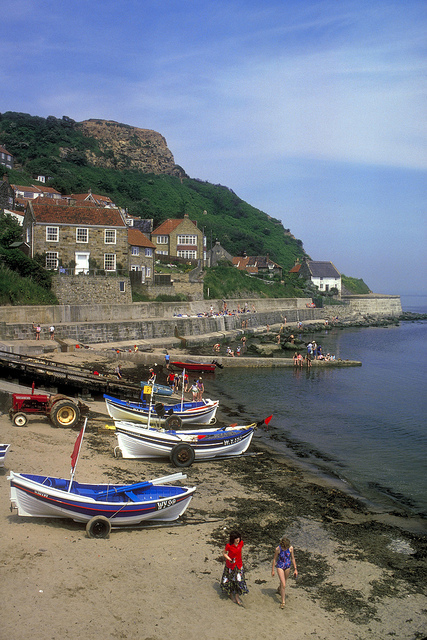 Runswick Bay is a little fishing village, 10 miles up the coast from Whitby. The large stretches of sandy beaches are perfect for dog walking, and children can go rock pooling, fossil hunting and swimming. There are bed and breakfasts and campsites galore and the large number of pubs and restaurants means that no one goes hungry, and on typical rainy British days, everyone can shelter indoors with a Yorkshire pint in hand! 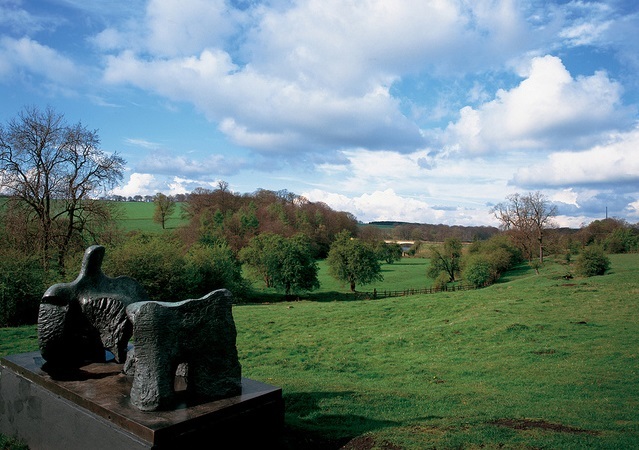 Situated near Wakefield, the Yorkshire Sculpture Park is the perfect combination of natural beauty and contemporary art. Throughout the summer, the park runs family sculpture workshops, where children can build their own fantastic creations from branches, tyres, pipers and lots of other materials. Don’t miss the 6 breath-taking KAWS sculptures, which are on display until the 12th December 2016. Malham is a small village just north of Skipton and is perfect for outdoorsy types who love to be surrounded by natural beauty. 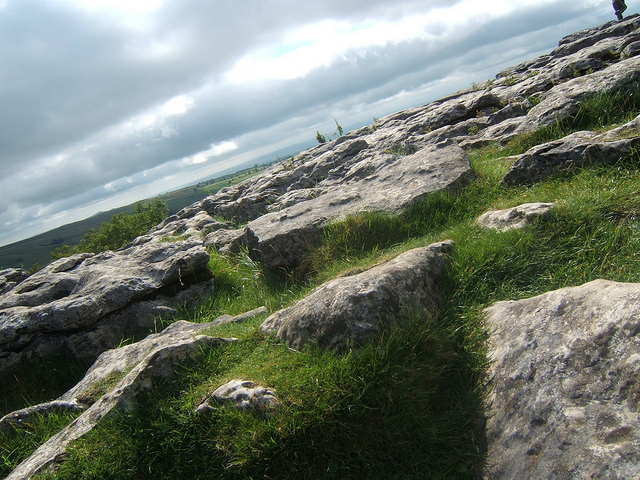 There are plenty of short walks for all the family to enjoy around Malham. If you head 1/2 a mile north of the village you’ll discover the amazing Malham Cove, which is a 230ft high limestone formation created by a waterfall. 2 miles north is Gordale Scar, which is a limestone ravine and if you head 3 miles south you’ll find Janet’s Foss, a magical little waterfall. 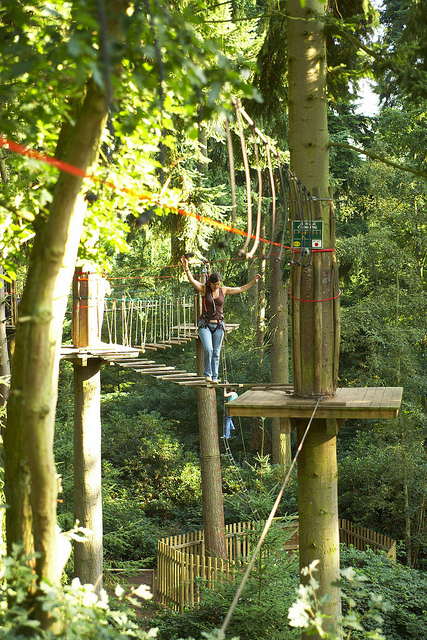 If you’re a daredevil looking for a fun-packed adventure in Yorkshire, why not head to Go Ape in Dalby Forest? You’ll spend 3 hours tackling obstacles through the treetops, flying down zip wires and jumping on a Tarzan swing. 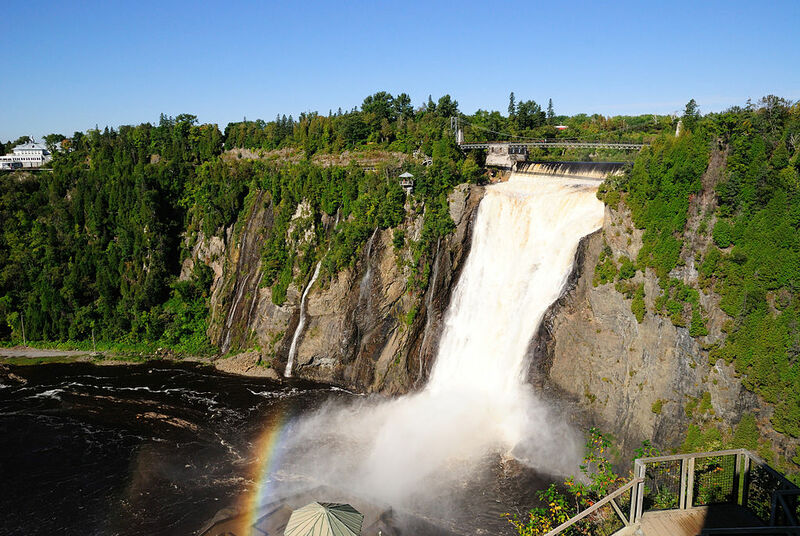 If you’ve got little ones between 6 and 12, they can enjoy the Tree Top Junior Adventure too. However, if looking down from dizzying heights isn’t for you, don’t worry, there’s also the Go Ape Forest Segway, where you’ll whizz through the trees but keep firmly on the ground. 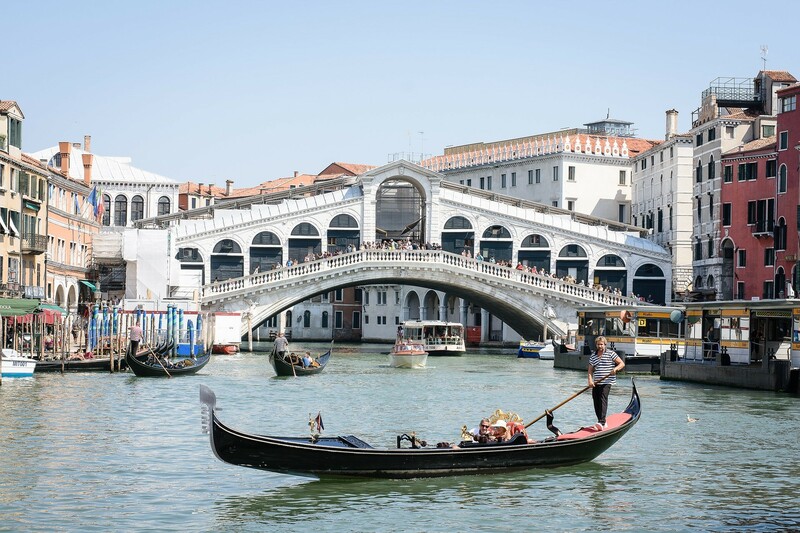 Andiamo! 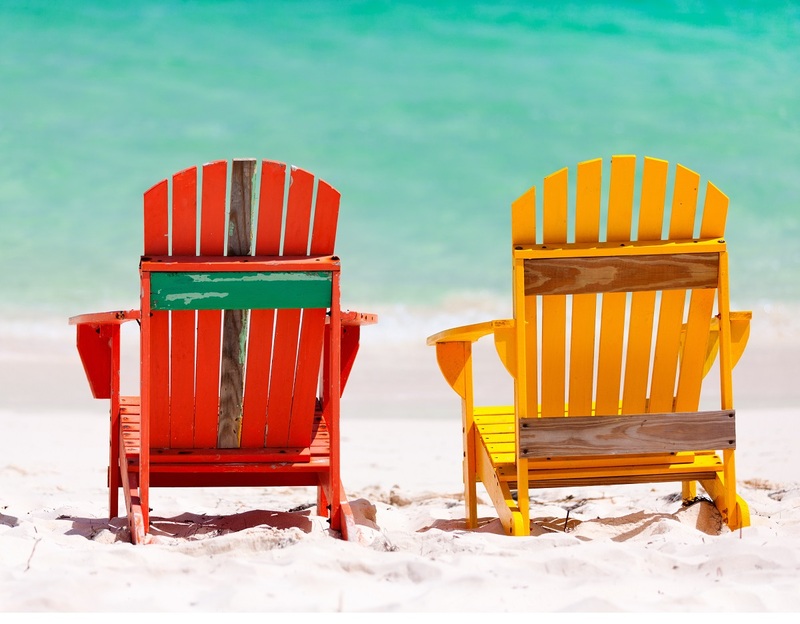 specialises in translating all of your travel and tourism brochures, newsletters and websites. 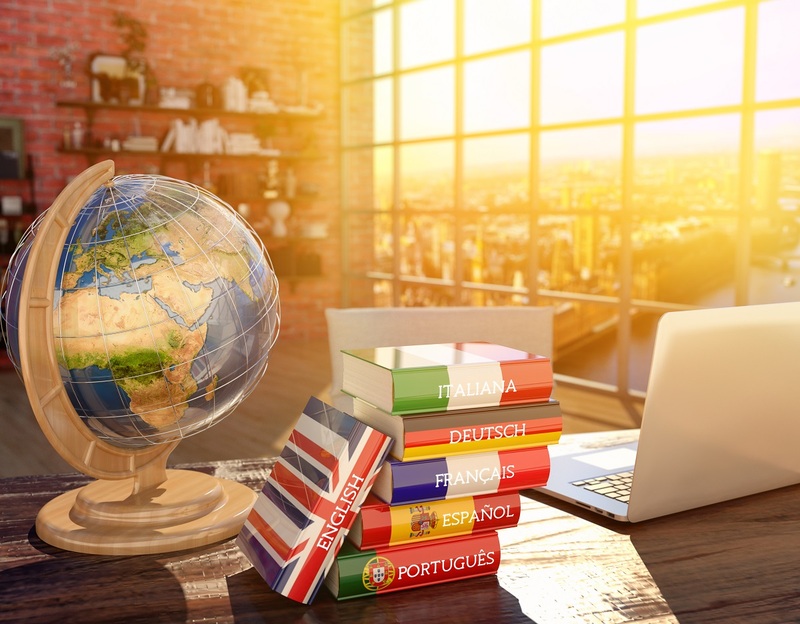 Visit our tourism translation page for more information or call us on 08450 345677.